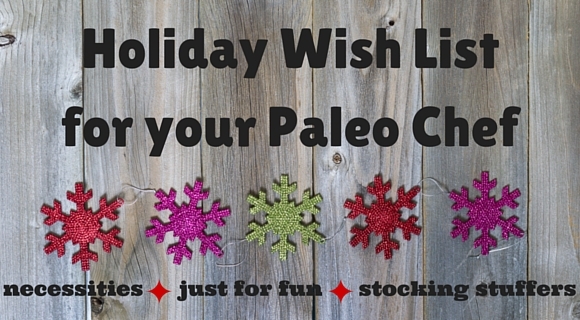 Below is a “Holiday Wish List for your Paleo Chef” of my favorite kitchen items that your loved one or BFF may want also. Some of the items are necessary…some are just fun…a few are stocking stuffers…and there are a handful of my favorite books also. Enjoy! Silicone Whisks and Spatulas ~ I LOVE mine (I have them in the orange color). The Baker’s Secret spatulas are amazing. Now, with that said, I’m so glad my mom didn’t own one of these back in the day, because silicone spatulas will leave nothing left in the bowl for licking. But, as a cook, they are wonderful! Baker’s Secret Spatula and Baker’s Secret Silicone Whisk. 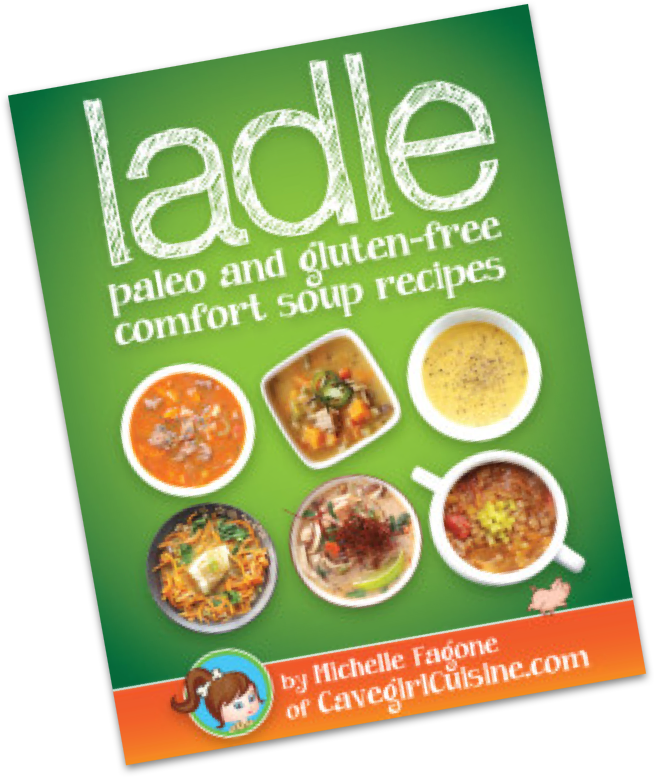 And, of course, you can always check out my new ebook, Ladle, or my other cookbooks, Cavegirl Cuisine Cookbook and The Everything Weeknight Paleo Cookbook! My Last Supper: The Next Course: 50 More Great Chefs and Their Final Meals: Portraits, Interviews, and Recipes…this book is just a beautiful coffee table book, filled with stories from great chefs. The Flavor Bible: The Essential Guide to Culinary Creativity, Based on the Wisdom of America’s Most Imaginative Chefs…i have had this book on my cookbook shelf for a couple of years now and it is probably my most used. If you have an ingredient that you are sure what goes with it…just look it up. Don’t know what herbs pair with a nice cherry sauce for a pork tenderloin? 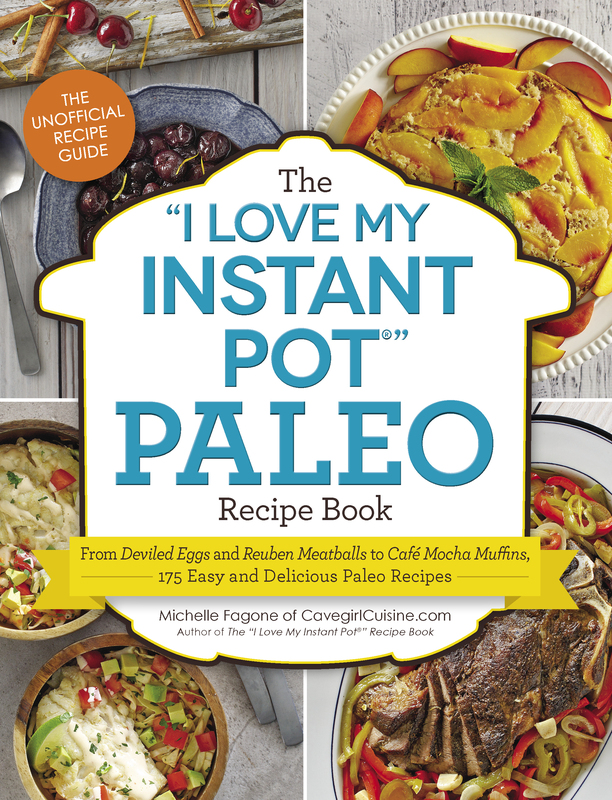 This book does!